Joanne Randa Nucho is an anthropologist and filmmaker. Her research interests include critical infrastructure studies, urban studies and environmental inequality, as well as non-fiction film and video and visual ethnography. 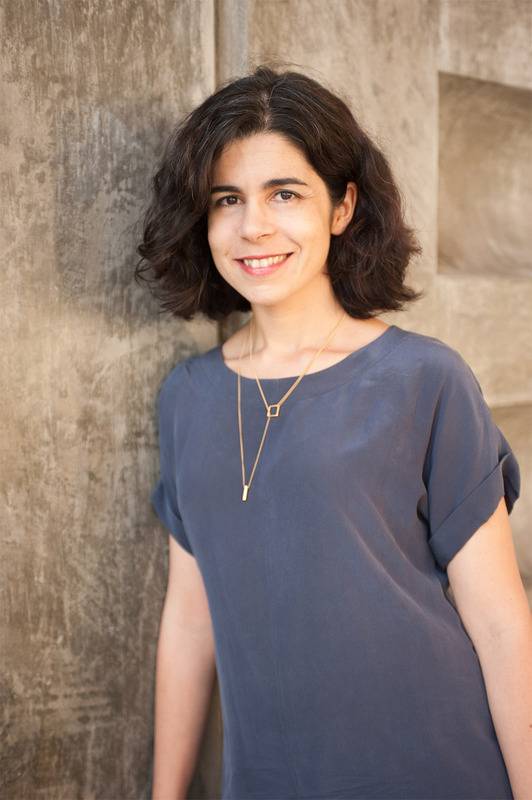 Her most recent work focuses on the relationship between infrastructures, urban development projects and the ways in which people begin to imagine themselves as part of a “public.” Her book Everyday Sectarianism in Urban Lebanon: Infrastructures, Public Services and Power (2016), part of the Princeton University Press series on culture and technology, is based on 16 months of ethnographic research in a neighborhood widely known as Beirut’s Armenian quarter. In it, she looks at urban infrastructures, services and utilities like electricity provision, bridges and roads as critical sites for political mobilization in order to reorient conversations about sovereignty and citizenship in conflict states and across broader contexts as well. The materiality of these infrastructures as socio-technical channels and what they mean to the subjects who navigate and experience them in everyday life are critical to the project of producing ideas about community and notions of the public good. Nucho’s non-fiction film work has screened in various contexts, including the London International Documentary Film Festival in 2008 and Los Angeles Contemporary Exhibitions in 2017. "Collaborative Visual Methods: Parent Activism, Educational Justice and Photography in a Los Angeles Elementary School," co-authored with Sheena Nahm. Human Organization Vol. 77, No. 3, Fall 2018. “Bourj Hammoud: Seeing the City’s Urban Textures and Layered Pasts,” Jadaliyya, March 2014. “Becoming Armenian in Lebanon.” Middle East Report, MER 265 Spring 2013. “Observational Cinema: Anthropology, Film, and the Exploration of Social Life by Anna Grimshaw and Amanda Ravetz.” Book Review, American Ethnologist 38, no. 2 (2011): 394-395. “The Narrow Streets of Bourj Hammoud,” nonfiction film, HDV, 72 min.